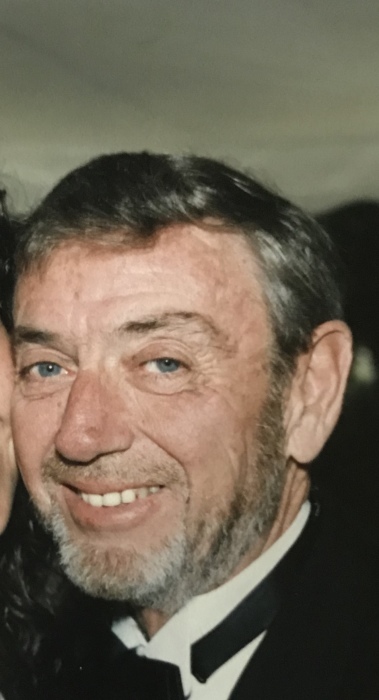 WESTBOROUGH- Dennis R. Brady, 78, of Westborough, passed away on Sunday, August 19, 2018 at the Westborough Healthcare Center. He was the husband of Marilyn M. (Freel) Brady for 44 years. Born in Worcester, he was the son of the late Henry T. and Nadine E. (Statzell) Brady. He was raised and educated in Westborough and was a graduate of Westborough High School. Dennis was a long distance truck driver for 35 years prior to his retirement. In addition to his wife he is survived by his children, Christine D. Brady of Sterling and her three children, Samantha Brady, Shannon McCabe and Brady McCabe and her grandson, Silas Sebastian Lataille, Denita Gilman of Texas, Leigh Murphy and Scott Brady both of California, several grandchildren and great-grandchildren, as well as several nieces and nephews. He was predeceased by two brothers, Ronald Brady and Richard Brady.